SAE40 provides the ultimate in lubrication. 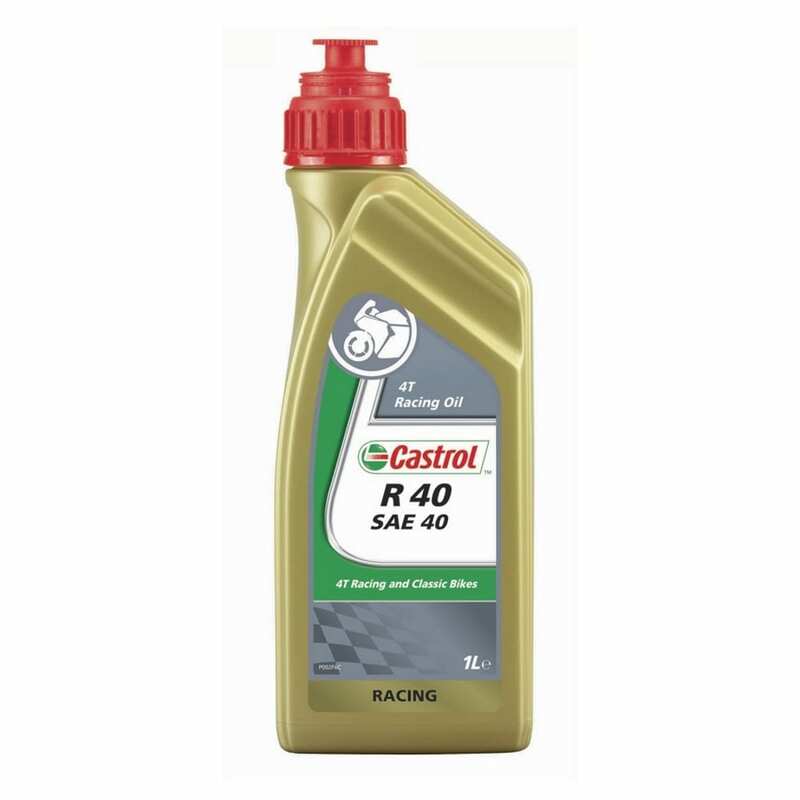 If the best possible performance coupled with reliability is the aim then the remarkable stamina and great film strength of Castrol R40 provides a valuable margin of safety at ultra high speeds and temperatures. A castor based lubricant primarily designed for the racing world, however it’s unique properties also benefit private owners interested in high performance. Never mix Castrol R40 with mineral bases or synthetic crankcase oils.